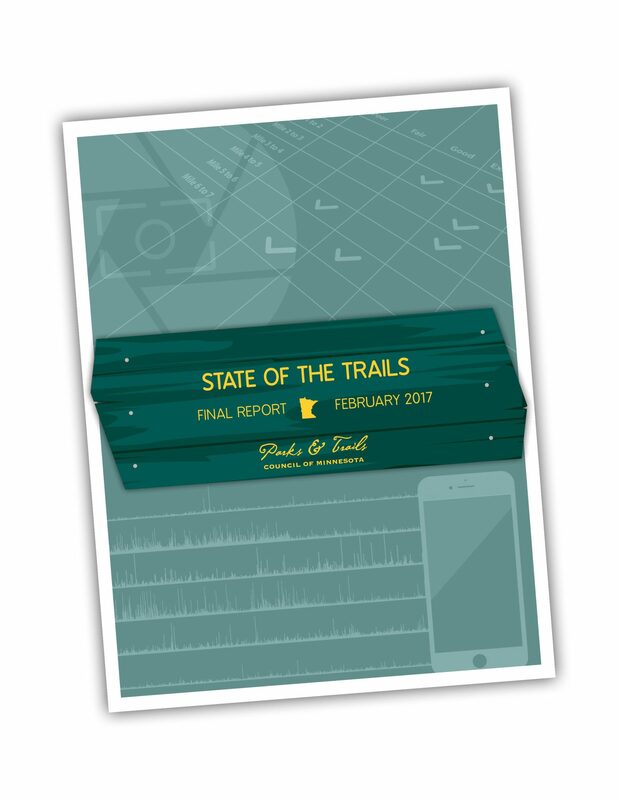 One of our core values at Parks & Trails Council of Minnesota is that decisions are made with the best available science and data. As such, we undertake research when necessary to inform our work both at the state capitol and across all aspects of our work. Here is a compilation of the research we have undertaken in recent years. Much of this work is the result of the valued partnership we have with the Minnesota DNR, which manages State Parks and Trails. We work to share our research with decision-makers so that our state moves forward with the best available data. 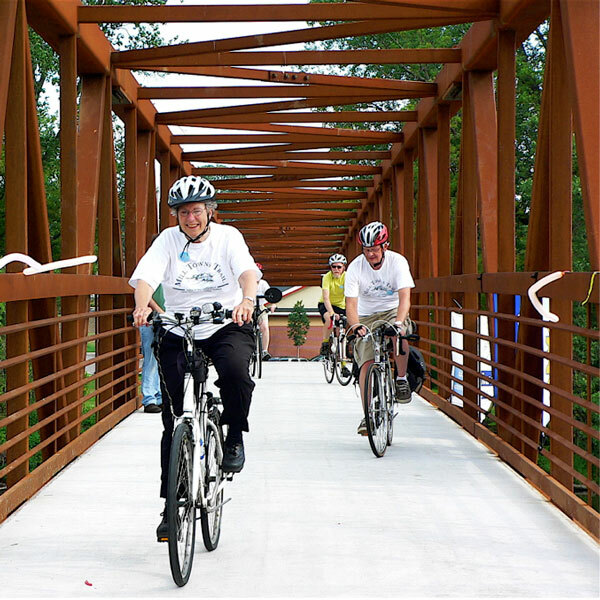 The agencies managing Minnesota’s parks and trails conduct research into a variety of issues including visitor satisfaction, economic benefits of parks and trails and demographic statistics into who uses parks and trails. 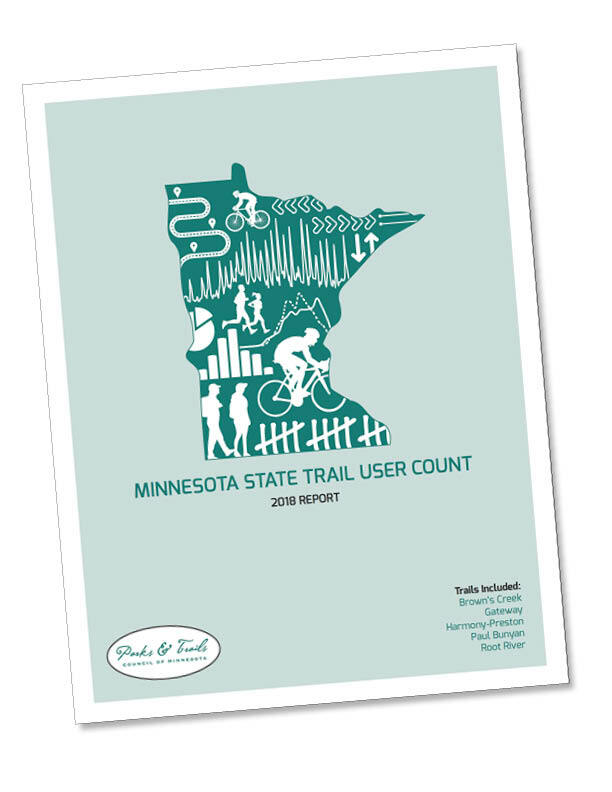 This research informs the agency’s work and is shared with the public so we can all better understand how our parks and trails are being managed. Planning is also an important function that the managing agencies are charged with. 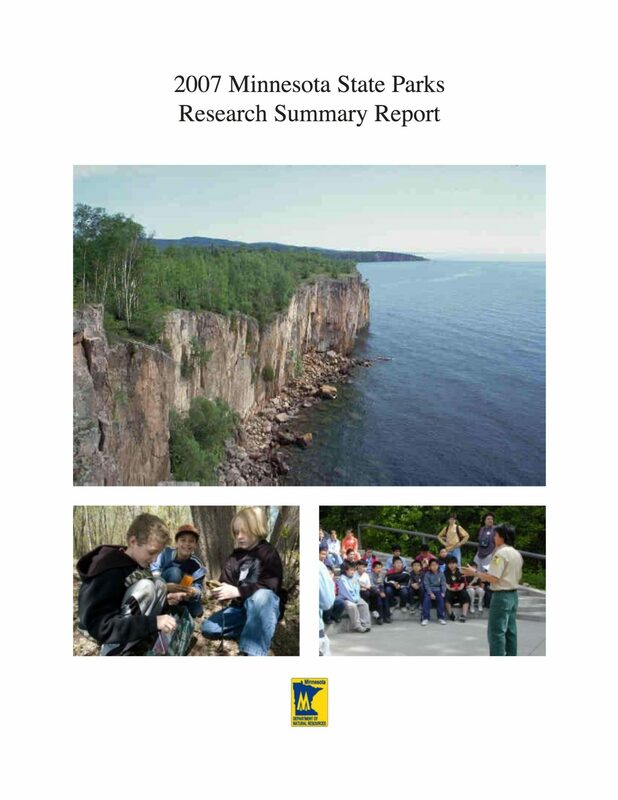 Each state park is mandated to have a management plan that guides the park staff in managing the unique natural resources and recreational offerings. 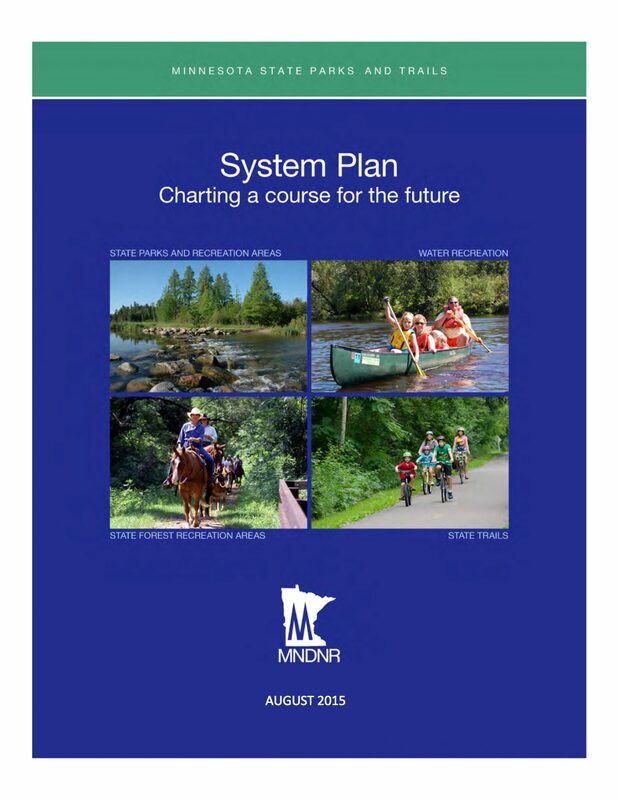 Here we’ve compiled some of the plans that are fully available at the DNR’s planning webpages.